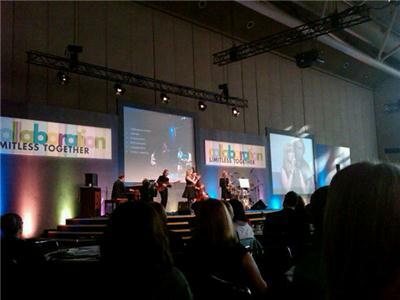 The band @ #afpcongress is characterized by generosity, humility, openness all bathed in preparation. Pros, but not egoists. 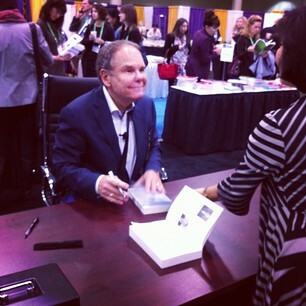 Thx @dtapscott! Do it! 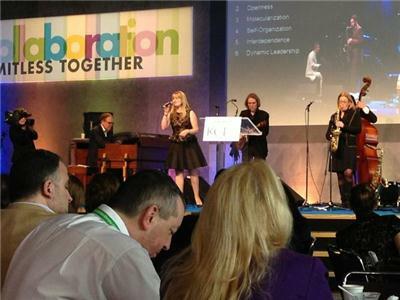 MT @EmmaLewzey: @dtapscott should play something we can get up & dance to then we'll see how many risk-takers we have @ #afpcongress! #AFPCongress @dtapscott 95% of the congress is on a devise. "@fundraisinisfun: @tanialittle best of luck! 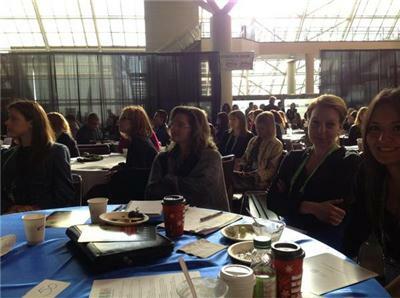 #afpcongress" She's going to be great! 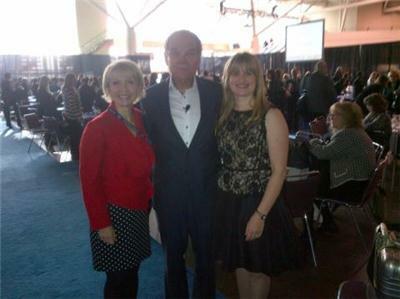 #afpcongress great new acronym with @dtapscott #comsid. Thanks Don! Agree 100% "@ashleyricher: Jazz concert at 10am. 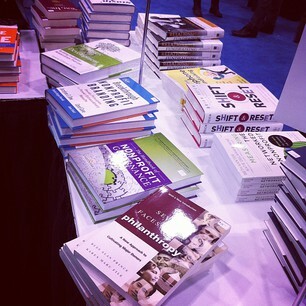 Great way to start #afpcongress"
Oooh, good reminder to visit the #AFPcongress bookstore!! 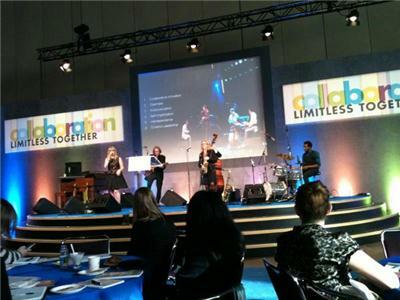 Excited to present today and tomorrow @afptoronto #afpcongress on key steps to more and larger major gifts. Keep an eye on #AFPCongress today - lots of great content/info coming out of this fundraising conference over the next 2 days. Swing by the @JMGSolutions booth at #afpcongress for a chat! Drop off your business card for a chance to win Timmies gift cards!